This quote is a great reminder that life flourishes where it is tended. 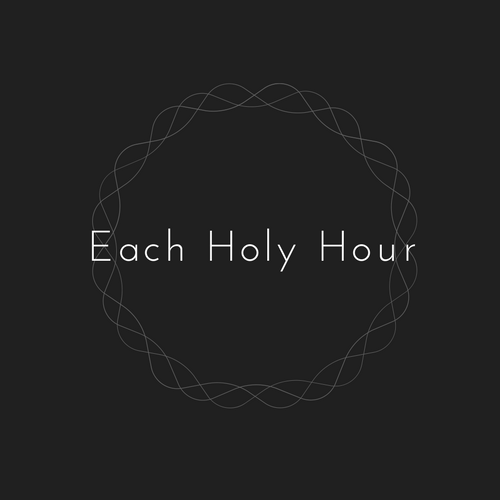 On Wednesdays, Each Holy Hour delivers Consider, a written meditation, to subscribers’ inboxes. It’s our small way to help you green the grass of your heart. Never miss a chance to Consider. Read all our Weekly Meditations by clicking here.